(i) Barton do not have a full team, so players from the Richmond squad will play for Barton in each game. 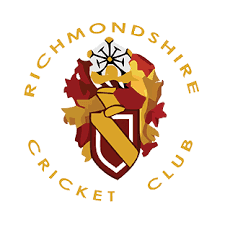 (ii) The Richmond A v Richmond B game will be played as a ten a side game if necessary to give all our players a game. These are the two Richmond teams selected by John Broderick and Jim While, If these players arrive in good time to start their first match, they will play two league games for these teams and be the team that goes through to the final if they win their mini league.